Are you a Wild Reader? If you eat the same breakfast cereal every morning, do you also read everything on the back of the same box every morning, too? I’ve noticed myself doing that and I wondered WHY? I mean, I already KNOW what’s on the back of that box. I’ve seen it for nearly a week now. Sometimes the NEW box has the same stuff as the old box. If there’s nothing else to read and nobody to talk to, I still read it. It’s not a conscious decision to read the box, I just do. Why am I reading this stuff that I don’t much care about? Sometimes I get to bed, where I like to spend my last waking part-of-an-hour reading my latest mystery thriller, and I realize that I have finished that book and it is in the car for a trip back to the library. When that happens, I have been known to pick up whatever is lying around and read it. Sometimes it’s a book I’ve already read. Sometimes it’s something I really don’t much care about. But there’s something that reading does for me that I like and I do, almost instinctively. There’s something important in just opening up my mind to accept whatever print may be floating by. I am what Donalyn Miller, the unquestionably fabulous Texas elementary teacher known as “The Book Whisperer” calls a Wild Reader. We will read anything when we get a chance. We get our mental batteries charged by engaging with books. If you don’t read everything on the back of the cereal box every day, do you read the newspaper or bring your current book along for lunch? Have you caught yourself reading the same thing over and over again, just because it passes into your field of vision? You are a Wild Reader, too. OH, yes. That’s a GOOD thing!! If we did nothing else in school but teach kids in a way that nurtured their inner Wild Reader, then I would call schools a success. 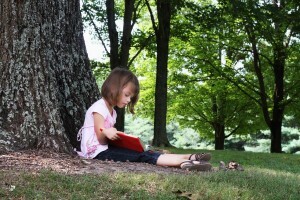 They have set up children to keep reading (and therefore learning) long after the last school bell chimes with few interruptions on into and through adulthood. THAT is an education worth providing. Don’t get me wrong. I’m saying this is crucial, but not asserting that it would be all we might do. 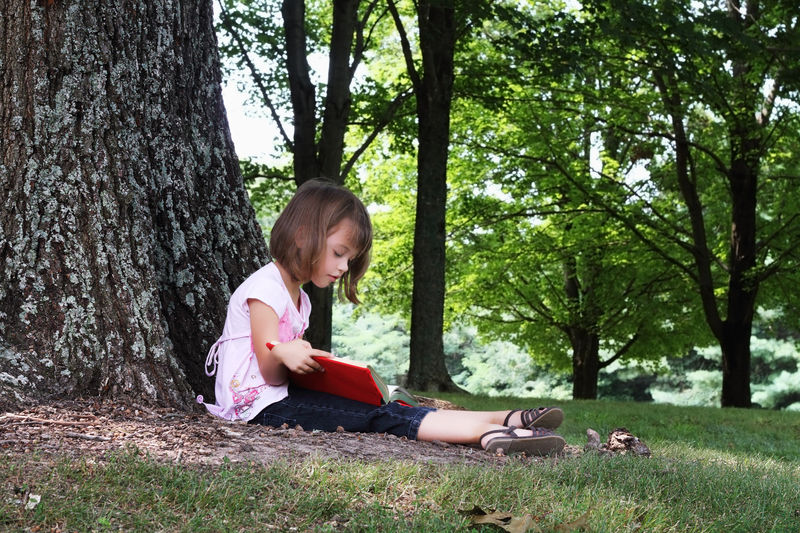 Of course if all our kids were WILD about reading, then they would almost unavoidably engage with almost everything that is currently in the curriculum. In the current milieu, I often hear, “What gets measured, gets done.” If that’s the case, then the nurturing of Wild Reading pretty certainly isn’t getting done. We measure all kind of things about kids, but with the exception of a few international exams, I rarely see data or hear about an all-school, all-student assessment that focuses on reading habits, reading independence, and reading JOY. Maybe we should ask our teachers, administrators, and legislators to start asking those kinds of questions on their fancy tests…especially if it is practically the only data that will focus us to get the development of lifelong avid reading DONE at school. After all, at least in my view, the ongoing nurturing of lifelong learners are the clearest evidence of a quality education system. A week or so ago, I shared one such question that I felt was one that everyone should ask: What do you love to read, right now? You might want to check that out. The possibilities created by raising a generation of wild readers are worth thinking about… a lot.